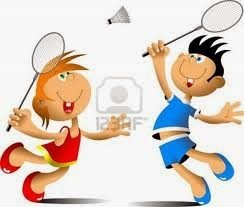 I can't remember ever playing badminton. Maybe it's been too long, but it's always great to find a new game to enjoy with the family, especially during the long holidays. 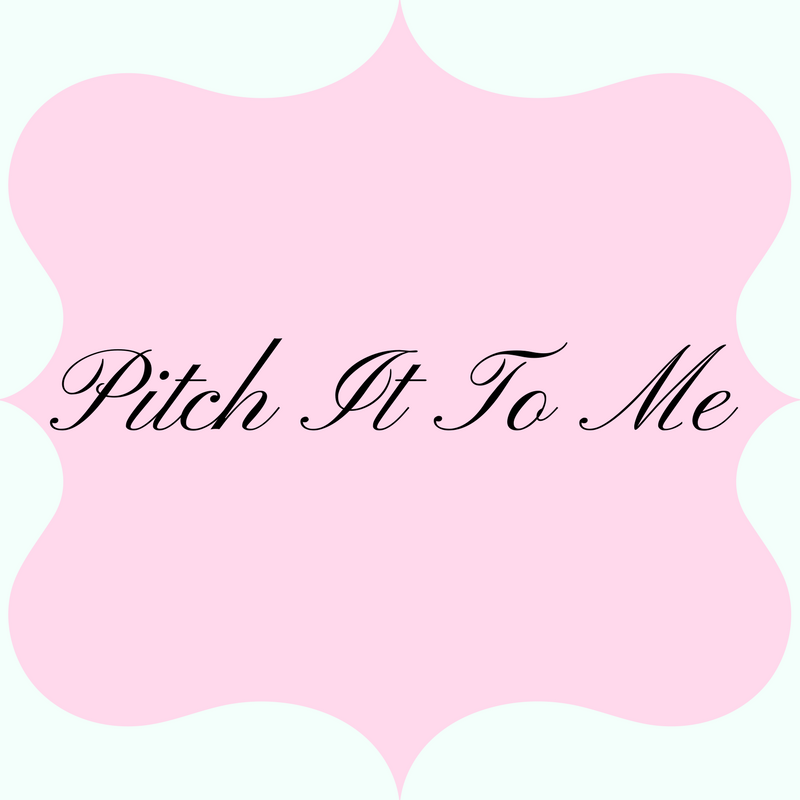 Do you or have you played Badminton? What's your favorite game to play with the family? excellent selection of Men's and Women's Sporting Apparel and Fan gear. 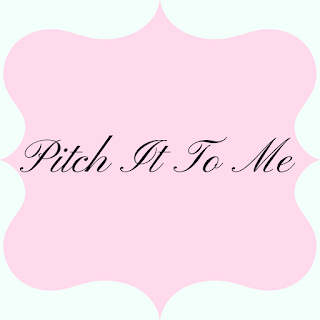 If you have children just starting sports or your a seasoned player, you owe it to yourself to check out their website today. 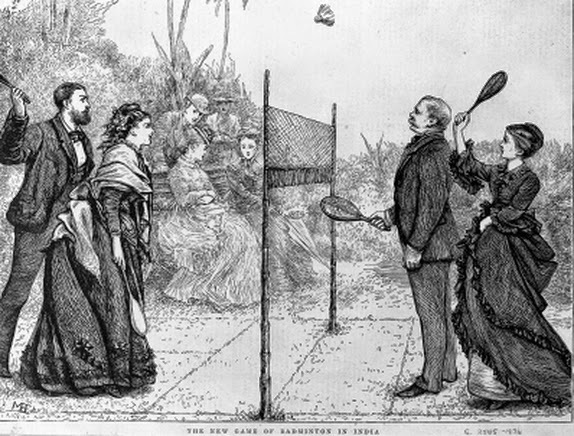 Badminton was first introduced in the 1890's but became popular in the 1930's. It's popularity around the world ranks it the Second just behind Soccer. 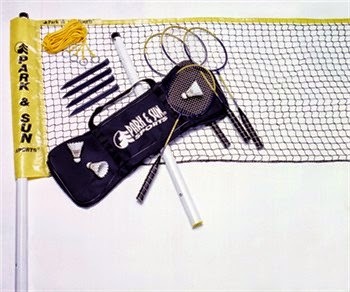 The Park & Sun Badminton Pro Set includes long-lasting, weather-resistant net, tempered steel racquets with Gosen strings, and padded grips. Includes a superior pole set-up, grade A shuttlecocks and an equipment bag. 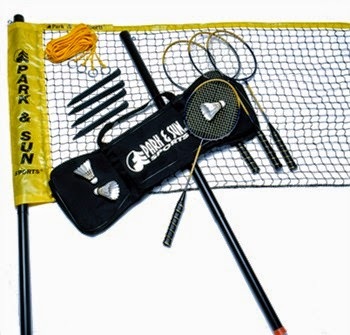 The Park & Sun Tournament Badminton Set includes long-lasting, weather-resistant net, tempered steel racquets with Gosen strings, and padded grips. Includes a superior pole set-up, grade A shuttlecocks and an equipment bag. I think I want to learn to play. I want the Under Armour ColdGear Authentic Women's Fitted Tights the most! the Franklin Field Master Portable Baseball Pitching Machine would be fantastic. My grandson would no doubt play all day and every day with that there - his dad would also love using it. I would love to own the Goalsetter Champion In-Ground Adjustable Basketball Hoop.